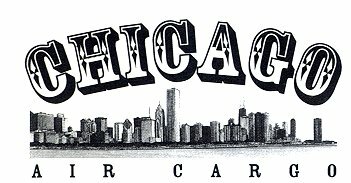 When you login to this site, you will be able to place orders for delivery directly into Chicago Air Cargo. You should be aware that until you logout, anyone who uses your computer will also have access to place orders on your account. You are responsible for all charges incurred under your User ID and Account Number.